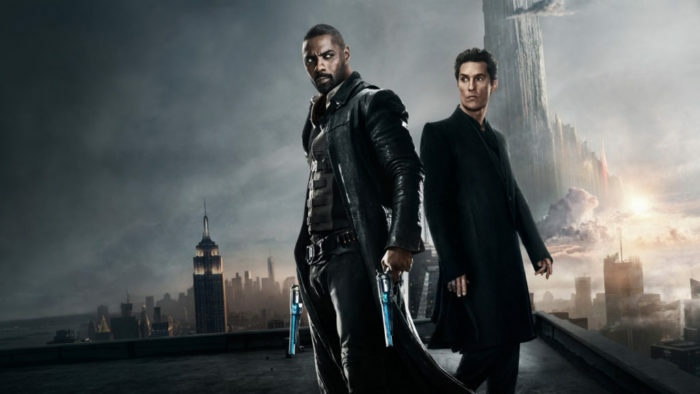 The Dark Tower is based on the best-selling novel by Stephen King. Plot: Jake Chambers has dreams about two men (Roland the gunslinger and Walter, the Man in Black) and about a tower that keeps getting attacked by the Man in Black. If the tower falls, then the universe basically dies. It is up to Jake and Roland to stop the Man in Black. Pros: The action was spectacular with all of the guns and the magic. The CGI was really good, especially with the monsters and mythical creatures. The cast of course was excellent with Idris Elba and Matthew McConaughey. Cons: None, except for the bit of language and a little bit of violence.